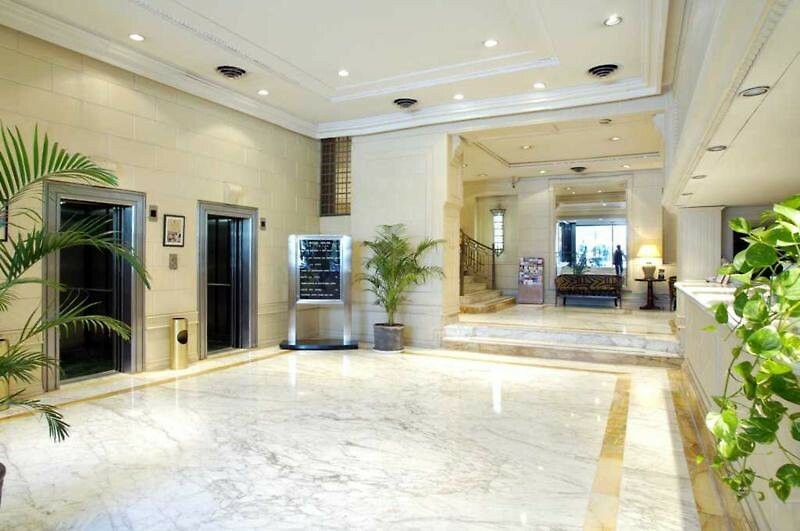 The Hotel Colon is located in a strategic part of Buenos Aires, facing the Obelisk and the 9 de Julio Avenue. 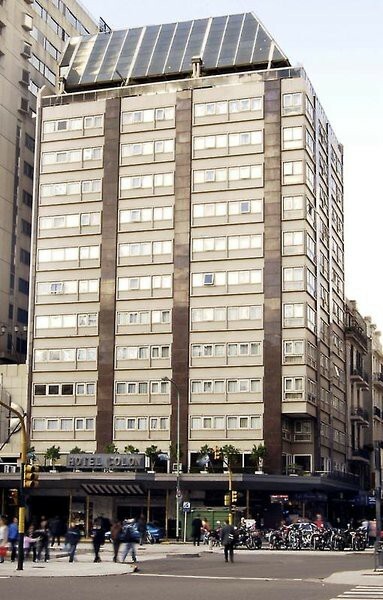 On Carlos Pellegrini at the corner of Lavalle Street, the hotel has the best location for those who arrive at Buenos Aires for pleasure or business. 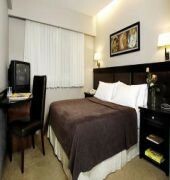 Only a few meters from The Colon Theatre and surrounded by the most important cultural, commercial and financial centers. The 173 rooms (singles, doubles, Double Obelisco, Suite Juniors and suites) delightfully decorated, combine warmth and high technology. Each room has codified key cards to lock and open the door of the room; the windows are specially designed to prevent the noises from coming into the rooms. Each room has air conditioning, minibar, colour cable TV, radio alarm clock, DDI-DDN, WI-FI, safe deposit box, hairdryer and amenities. 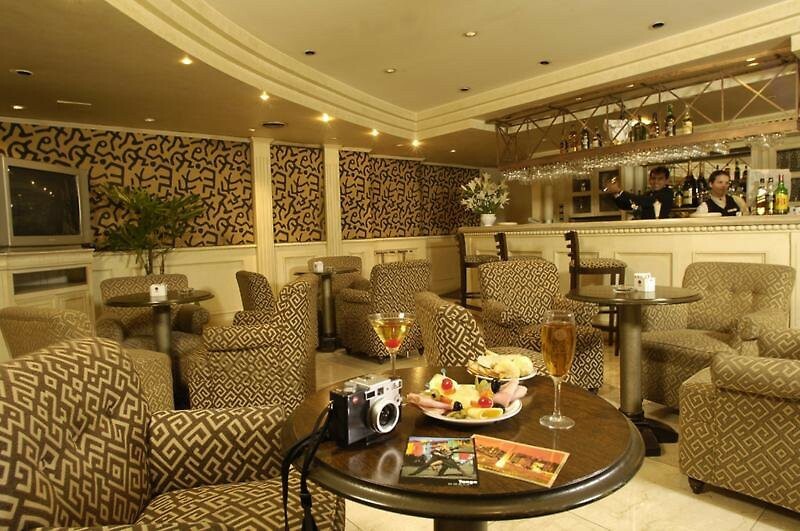 Among many other services, the hotel has non smoking floors and room service 24 hours. The hotel have meeting rooms with sea views. 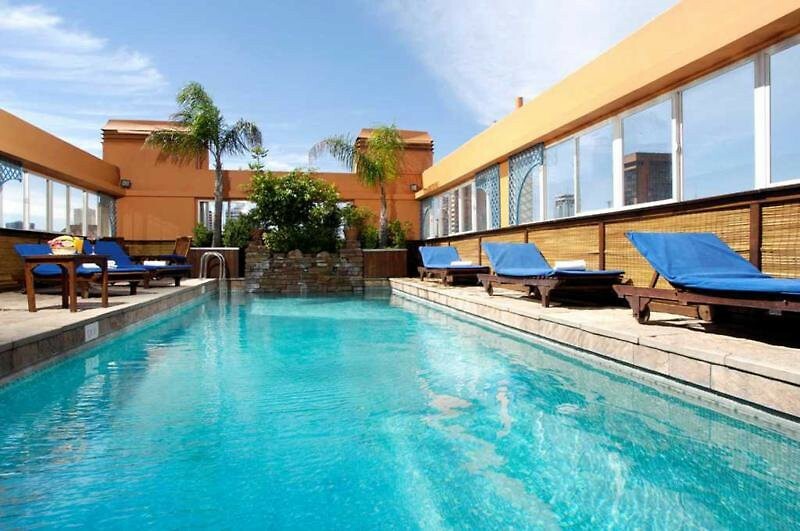 **The restaurant and the room service is opened from monday to friday until 00h.